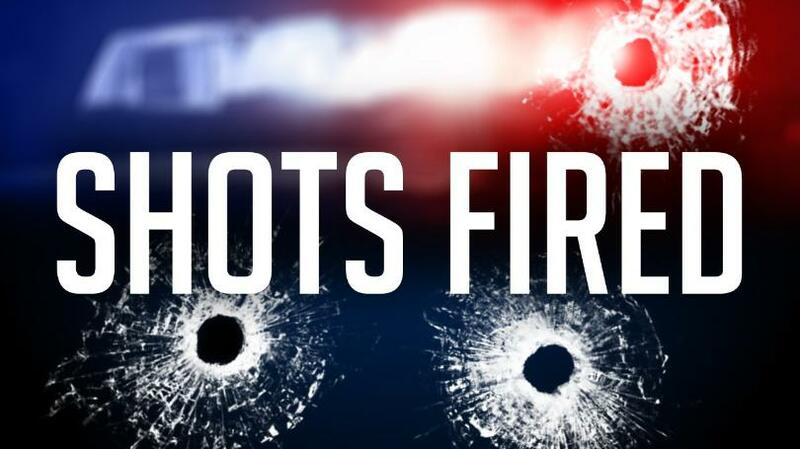 The Maryland State Police says two of their officers were shot and a suspect was killed in a barricade incident Thursday night in Allegany County. CBS Baltimore reports that before 11 p.m., police responded to a home in the 11,000 block of High Germany Road in Little Orleans, Maryland, for the report of a domestic situation. Troopers repeatedly called the suspect’s phone but he didn’t answer. As they entered the residence, two troopers were shot. The two troopers were flown to the University of Maryland Shock Trauma Center. They were reported to be conscious and alert. The troopers were able to return fire on the suspect. He was pronounced dead Friday morning at a nearby hospital.